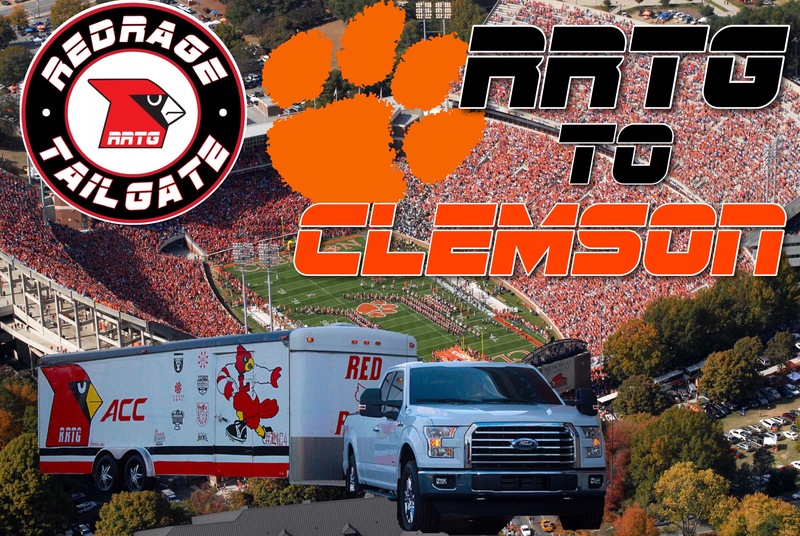 The RRTG is going to Clemson. We have no clue where we will be yet, but as soon as we figure it out, we will let you guys know. Check back with us daily to get details. Go Cards!